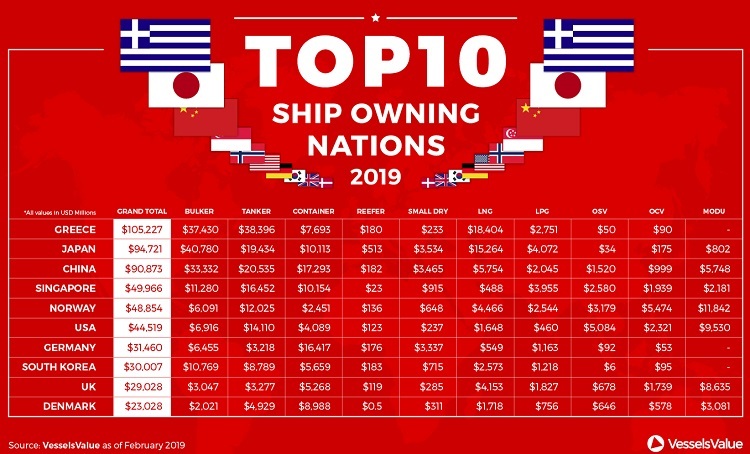 It’s no surprise that Greece tops the world for shipowning, but China has seen the biggest increase in value out of the top 10, according to VesselsValue. 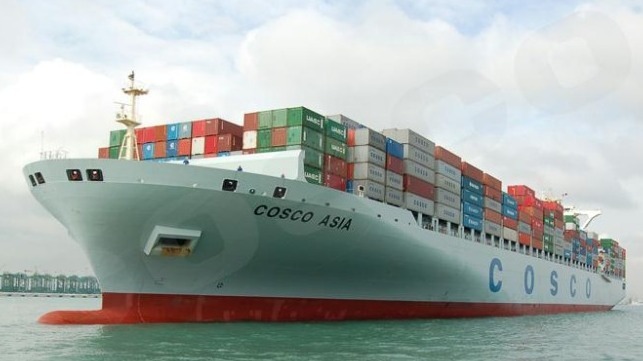 China has been responsible for much of the incremental demand in LNG consumption, so it’s not surprising to see companies based here see a significant increase in value in this market. Asset values surged in line with spot and term market returns.